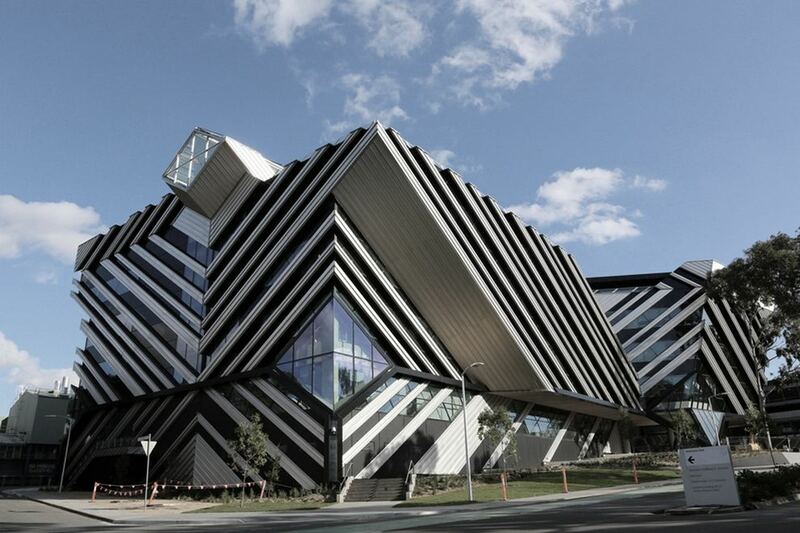 Monash University, Australia is inviting applicants to apply for a professor position in marketing. Potential candidates should apply before January 31, 2019. Applications for this role will only be accepted from current staff with a continuing appointment, fixed-term staff who have been employed continuously for a minimum of three months and casual staff who have been working for a continuous period of three months with an average 0.5 or higher FTE. Monash University Malaysia invites applications for a Professor in Marketing position in the School of Business. The ideal candidate will be an internationally renowned, outstanding scholar who enhances the School's research strengths, and positions it as a premier leader in Marketing research in Asia. In addition, the incumbent will have attained recognition as an eminent authority in the discipline; will have shown the ability to provide outstanding classroom teaching and research supervision, and a strong commitment to leadership, service and engagement. The School of Business is making significant investment in new academic positions to support its strategic development to enable the School to be a key player in Business Education in Asia. The successful candidate will be a collaborative academic leader who will sustain highly productive research teams, and will demonstrate entrepreneurship by creating new opportunities in research, education and engagement with external partners and professional bodies for the benefit of both the School and the University.